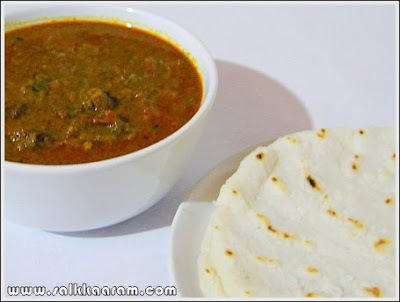 Naadan Beef Curry | Simple and Delicious ! Wash and clean chopped beef. Crush garlic, ginger and green chillies. Mix everything together including salt, pour little water. Mix well again, pour enough oil on top. If you pressure cook, the gravy would be very thin in the beginning, but later it will change to a very thick gravy. 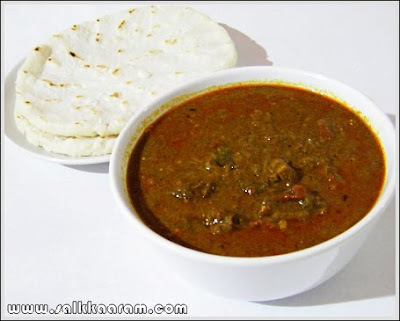 This beef curry is a very good accompaniment with gheerice, pathiri or kaipathiri. salam seena itha,hope ur fine..my husand loves beef very much,i cooked ur beef fry recipe 4 d first time few months back wen v had some guests..it was real hit..i must try tis out as it looks very simple..gud pics too..
Am drooling... This is a great recipe and I am trying it soon. Ah!! thats my fav food ever :D.. and we cook the curry in much similar a fashion. :-) looks yummy..